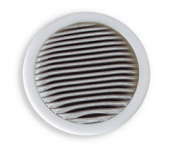 Ejay Filtration constructs durable, precise products to keep operations flowing smoothly, preventing contamination and improving longevity. 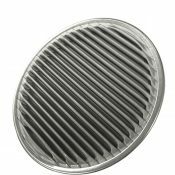 The pleated filter disc is made for the demands of the aerospace, commercial and industrial applications. 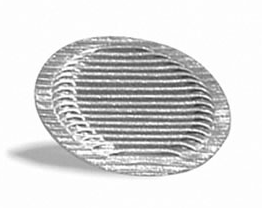 Made from stainless steel woven wire mesh, the pleated filtration disc is precision stamped and corrosion resistant for maximum efficiency and longevity. 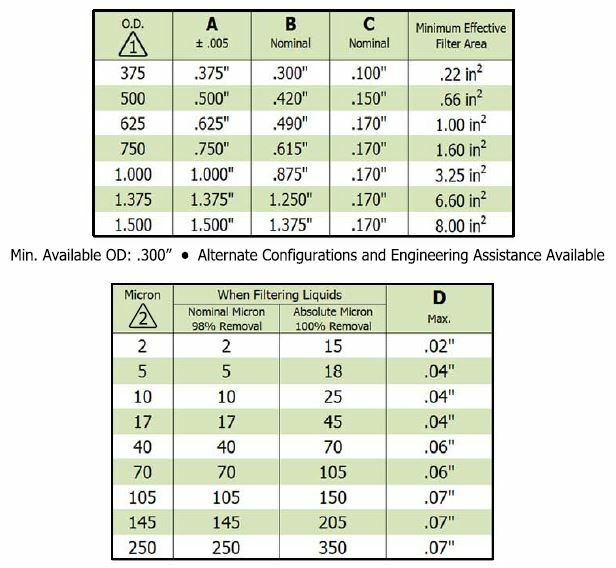 View exact specifications and contact Ejay Filtration for more information on customization. Ejay Filtration provides engineering assistance to tailor this product to suit your needs and the exact specifications of your machinery.